Serving Southern New Hampshire for over 35 years! 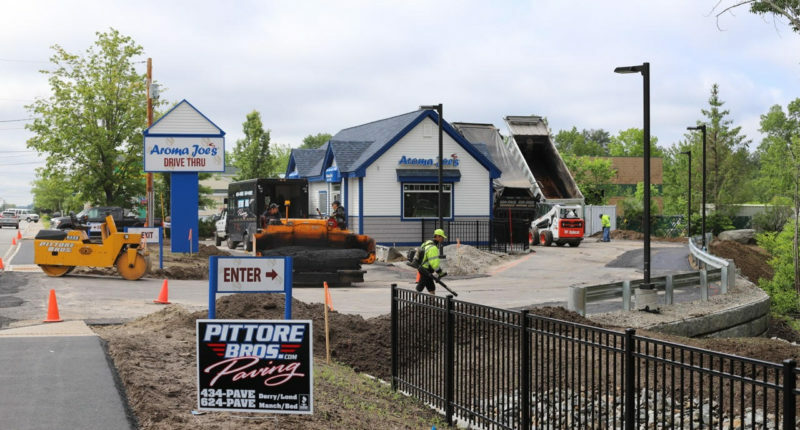 For all your paving needs, Pittore Brothers can handle all jobs. All work is Guaranteed and Fully Insured. Is your driveway or parking lot in desperate need of an asphalt makeover? Let us show you how our asphalt services can save you money and restore your image. We provide asphalt services for residential and commercial customers. We grade and pave driveways, parking lots, private runways, playgrounds, tennis courts, and streets. We create pedestrian-safe paved surfaces with services such as crack filling, pothole repairs, patching, sealcoating, and lot striping. We’ll keep your paved surfaces level and smooth. Established in 1985, our paving contractor from Derry, New Hampshire, is the company to call for your paving and sealcoating needs. 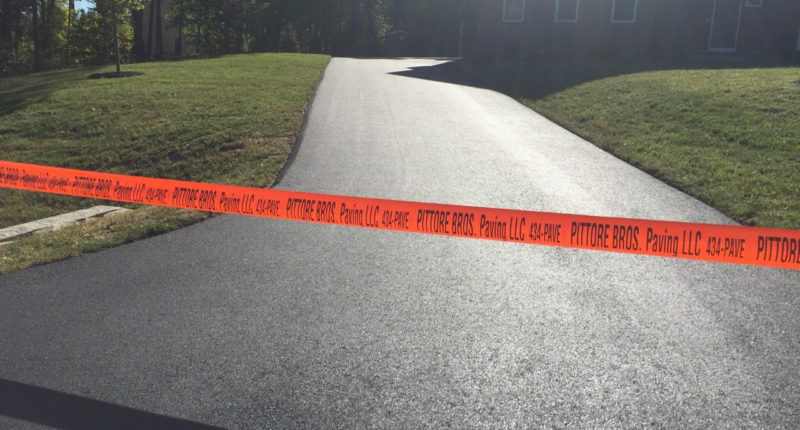 Allow the team from Pittore Brothers Paving LLC to put their vast experience to work for you to enhance the beauty and safety of your New Hampshire home or business. Customer satisfaction is our goal. We extensively prepare our job sites before beginning our work, and we always complete our projects in a timely, efficient manner. Call us if you need an eco-friendly sealant or new asphalt for your driveway, sidewalk, or road. 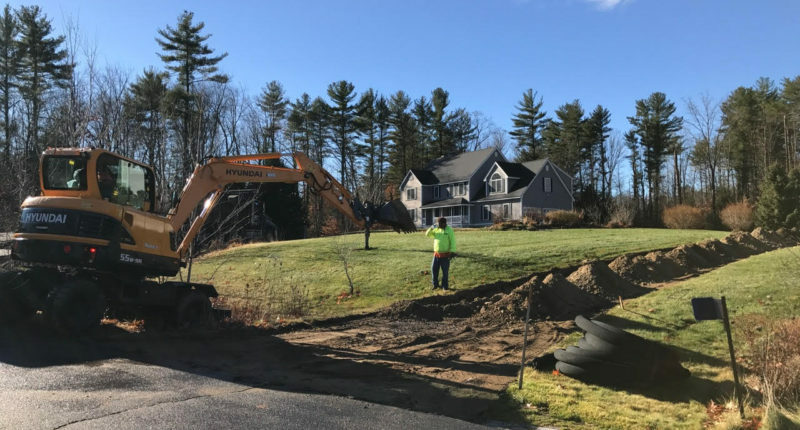 Contact our paving contractor in Derry, New Hampshire to request an estimate for our paving services for your home or business. 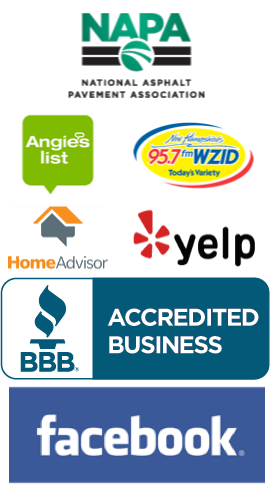 You can also call us at 603-434-PAVE for a Free Paving Estimate too.